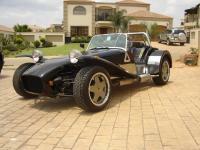 Lotus Elise has inspired a range of varied machinery which is seriously fast. Apart from its own models, Europa, 340R, 2-Eleven and Exige the car has given birth to several other vehicles such as the Tesla Roadster, Dodge Circuit, which never saw the light, Detroit Electric SP: 01 and all of them were based on the same platform as the Elise. 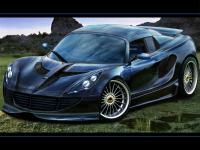 The Opel Speedster, Vauxhall VX220, Melkus RS2000 and Venom GT were and are made from the same platform. The new Elsie Time Attack is the prime example of the extreme use involving a lightweight chassis so far. 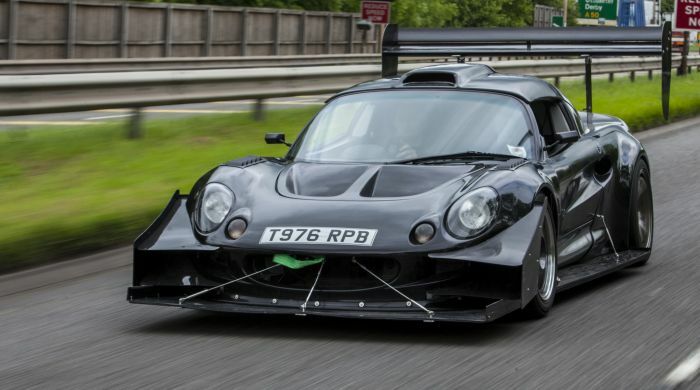 The new Elise of Series 1 has been fabricated by a British gentleman obsessed with performance is meant for a sole purpose of taking part in the Time Attack Championship of UK. For people who are not in the aware, the Time attack is a Hillclimb event or a rally, but the event is held on a racing circuit. In the race or rally cars are allowed to go out on the track and race themselves without a competitor pursuing them till they cross the finish line. The next racer takes turn after this and tries to set the best time. This is what prompted Lee to alter the Lotus body by adding more wings, flaps, diffusers and carbon fiber than used in a Boeing assembly plant. The video posted on the Autoblog website would give you the glimpse of the new Elise ready to take part in the Time Attack race. Photo 2: Is Elise Time Attack the most extreme car built by Lotus?